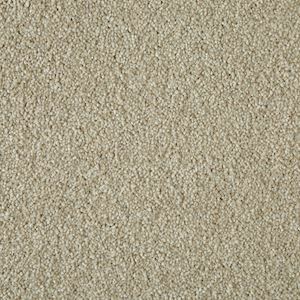 Our Sensation Supreme range from Cormar’s Soft Deep Pile collection is heavyweight, cosy and provides soft feel underfoot. Suitable for extra heavy domestic use and medium contract use, easy clean, stain resistant and wear guarantee. Available in natural colours. Antelope, Ash Blonde, Black Pearl, Brimstone, Cool Concrete, Egyptian Cotton, Fallow Dear, Latte, Poppyseed, Shimmering Sand, Smooth Steel, Urban Cloud, Wild Bran.